How do I buy a Challenge Island Franchise? 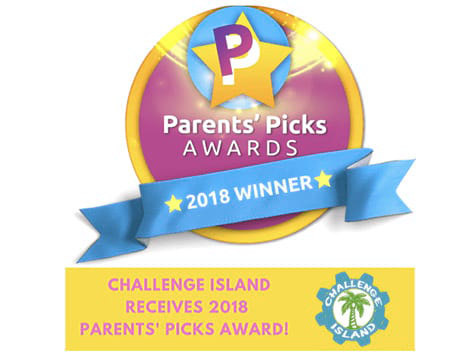 Challenge Island is an award winning children's education franchise with a proven business model. This home-based business has flexible hours, is family-friendly and has multiple profit centers. Own your own Challenge Island franchise for a total investment of $47,600-$62,450. The minimum cash requirement is $45,000. Challenge Island is looking for hard-working entrepreneurs who are passionate about children's education and want to give back to their communities. Own an Exciting, Home-Based, Family-Friendly Children's Education Business. 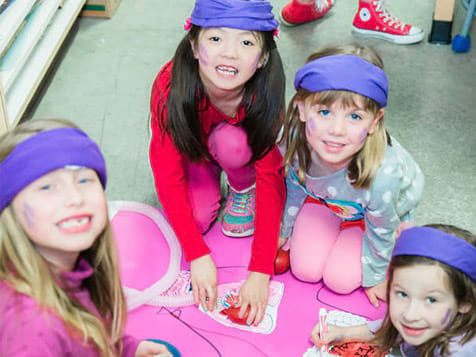 Challenge Island is a red hot and fast growing international educational enrichment franchise on the forefront of S.T.E.A.M. (Science, Technology, Engineering, Art and Math) Education and 21st Century Learning. We offer a proven franchise model, an exciting service to deliver, and a rewarding business to own. Find out how you can join our rapidly growing tribe of owners today! Open Challenge Island in any of these available states: AK, AL, AR, AZ, CA, CO, CT, DC, DE, FL, GA, IA, ID, IL, IN, KS, KY, LA, MA, MD, ME, MI, MN, MO, MS, MT, NC, ND, NE, NH, NJ, NM, NV, NY, OH, OK, OR, PA, RI, SC, SD, TN, TX, UT, VA, VT, WA, WI, WV, WY. 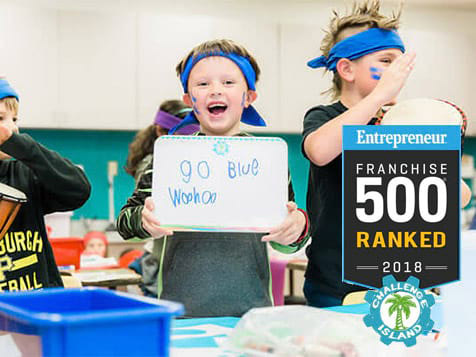 Challenge Island® is a Franchise 500 Ranked International educational enrichment program with 80 locations in the USA and Worldwide. 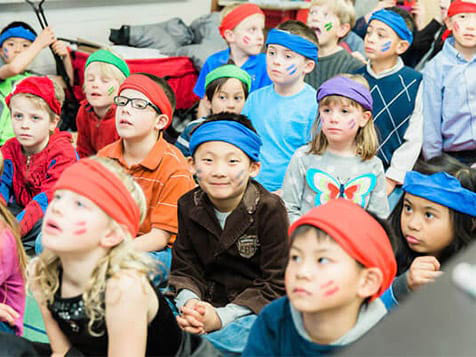 It was founded by an award-winning educator, author, and freelance parenting/education journalist Sharon Duke Estroff, the program takes children on exciting imaginative journeys to an array of thematic islands. Challenge Island is not currently active in our directory, but here are some other recommended selections for you to explore.